Is your living room looking drab and boring, in need of some, say, color? 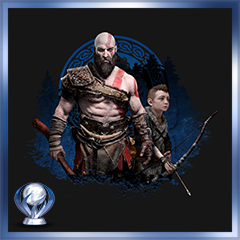 Do you have a regular PS4, or perhaps no PS4 at all? Do you enjoy all things Spider-Man? 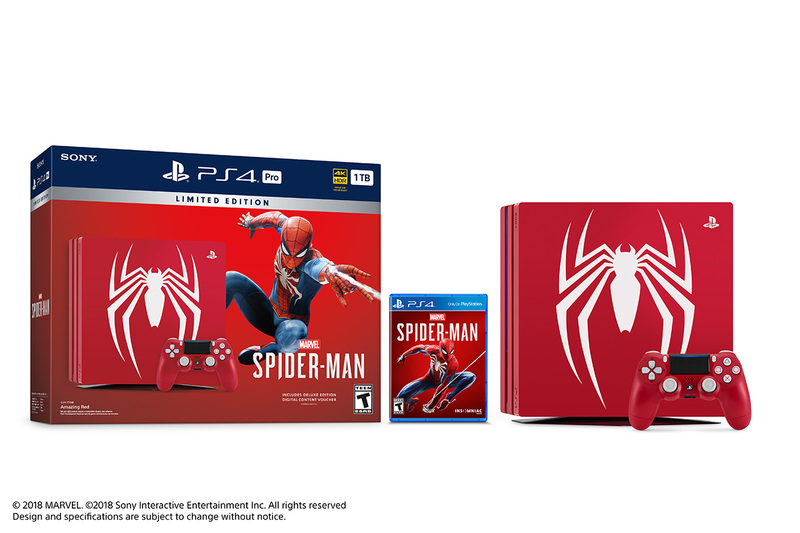 If you can answer “yes!” to any of these infomercial-sounding questions, the upcoming PS4 Pro Spider-Man bundle might be the thing for you. 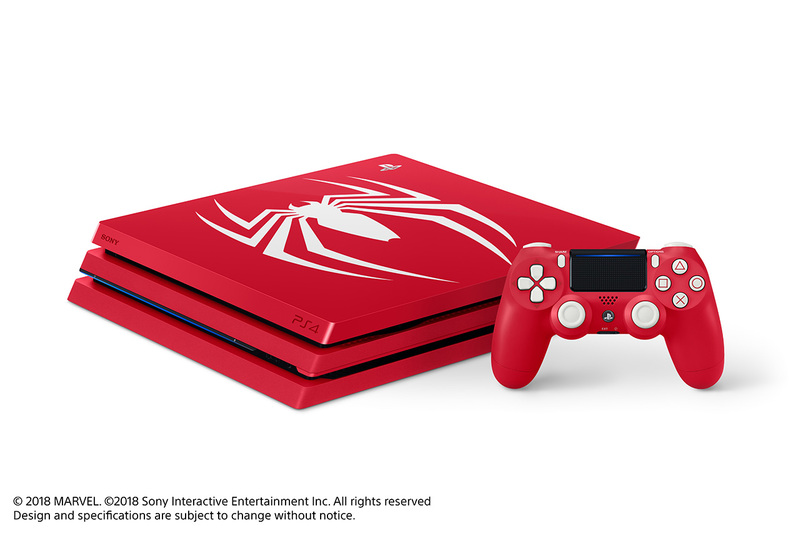 Launching alongside Spider-Man on September 7th, the customized PS4 is sporting the Spider-Man emblem on a delicious looking red color complete with a matching DualShock 4. Check out the pictures below and let me know exactly what you thing.